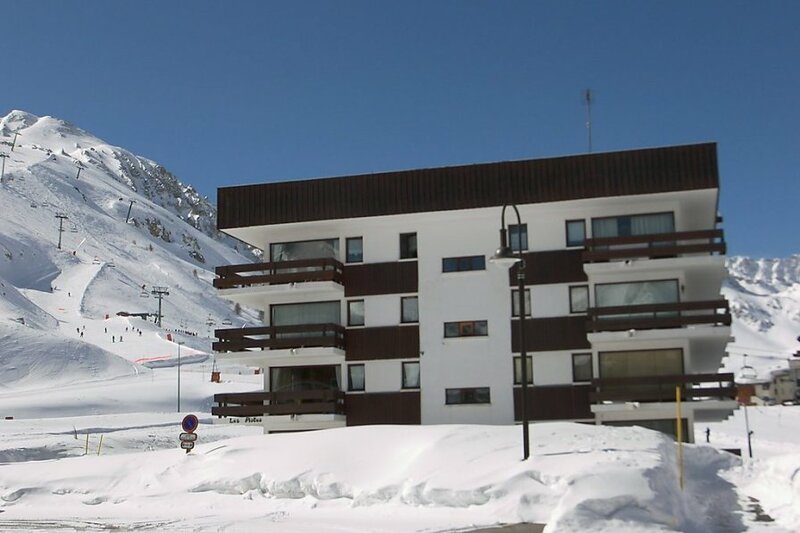 This 1 bedroom apartment is located in Tignes and sleeps 2 people. It has WiFi. Lavachet: Apartment block "Les Pistes"
The apartment is described as good value for money. This apartment is located in Tignes. The nearest airport is 133km away. It is set in a convenient location.